What Does Code P0226 Mean? OBD II fault code is defined as “Throttle/Pedal Position Sensor/Switch C Range/Performance”, and set when the PCM (Powertrain Control Module) detects a signal voltage from the TPS (Throttle Position Sensor) that does not correlate with the current engine speed. 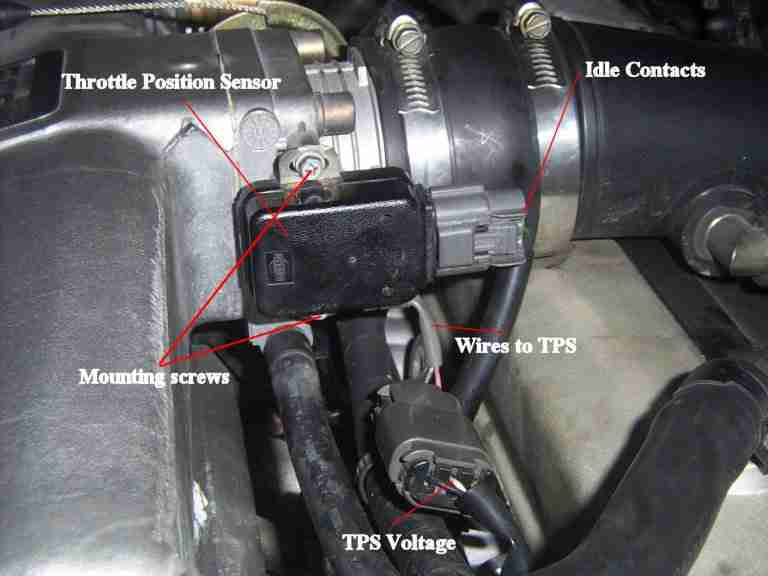 NOTE: Code P0226 is only relevant to “drive-by-wire” systems in which there are no physical connections, such as throttle cables, between the accelerator pedal and the throttle plate/body. In some applications, there may be additional sensors and devices fitted to act as back-ups should a primary component or sensor fail. What are the common causes of code P0226 ? What are the symptoms of code P0226 ? How do you troubleshoot code P0226 ? NOTE #1: Before starting an electrical diagnosis of code P0226, it is important to check the TPS for correct adjustment. Mechanical wear in the actuating mechanism often causes a deviation from factory settings, which can result in incorrect signals being generated. 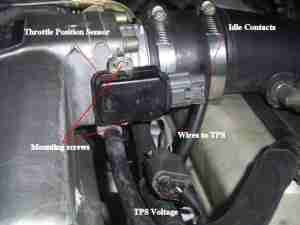 For instance, the most wear on TPS sensors occur within the first 20% or so of the throttle plates’ travel, meaning that the throttle plate can either “flutter” in this part of its travel, or not close fully. In the latter case, the initial adjustment will not agree with factory specs. None found. Ask a question about P0226.